The GGF welcomes your cases studies and we are pleased to include this stunning piece of work by Solarshield in the Royal Academy of Arts. 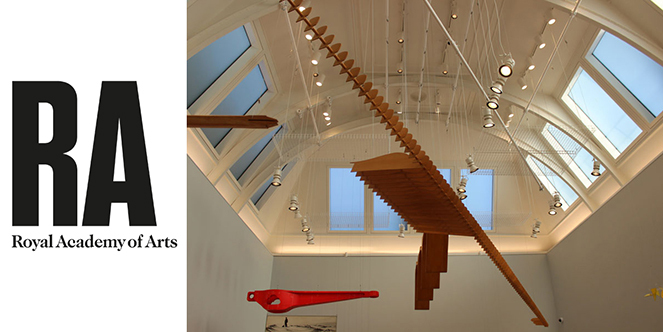 Solarshield were proud to have completed a project in The Gabrielle Jungels-Winkler Galleries at the Royal Academy of Arts in London. The multi-million-pound redevelopment included a new bridge linking its two buildings in Mayfair and Piccadilly and also redevelopment of the gallery spaces. 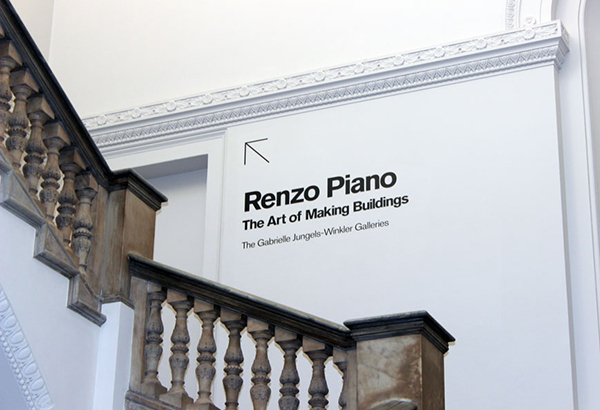 The new space showcases numerous exhibitions including that of famous architect Renzo Piano, providing an overview of his work and follows his career, from the influence of his Genoese heritage and his rise to acclaim alongside friend and collaborator Richard Rogers, to current projects still in the making. As part of the design process, consideration needed to be given to the comfort of visitors and protection of the exhibits within the new space. One of the concerns Arups projects team highlighted was the potential problems associated with excess visible daylight, also UV transmitted through the large upper roof lights above the gallery space. 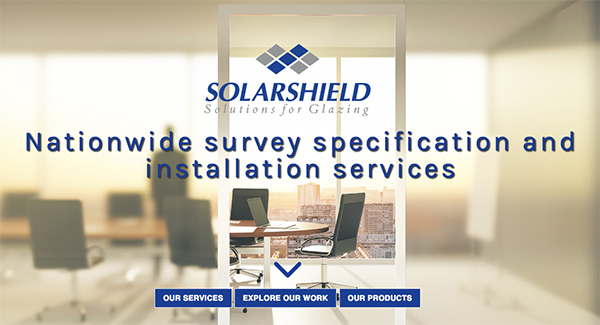 Solarshield were asked to install 3M daylight redirection window film to ensure visitors and exhibits were not affected by the direct sun light. This product is designed to help redirect and evenly distribute daylight within the roof lights and space of galleries 9 and 12. Solarshield worked with the contractor on site to ensure this highly specialised installation was completed. GGF Members are renowned for being the very best of the glass and glazing industry. If you have done an outstanding job, don’t keep it to yourself, share it with GGF Members and the industry and get the exposure your work deserves. 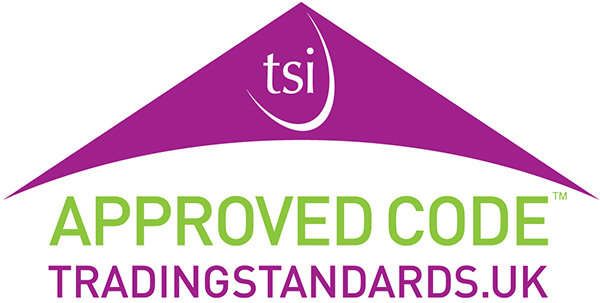 Simply send us your case studies, some good images and we’ll do the rest.